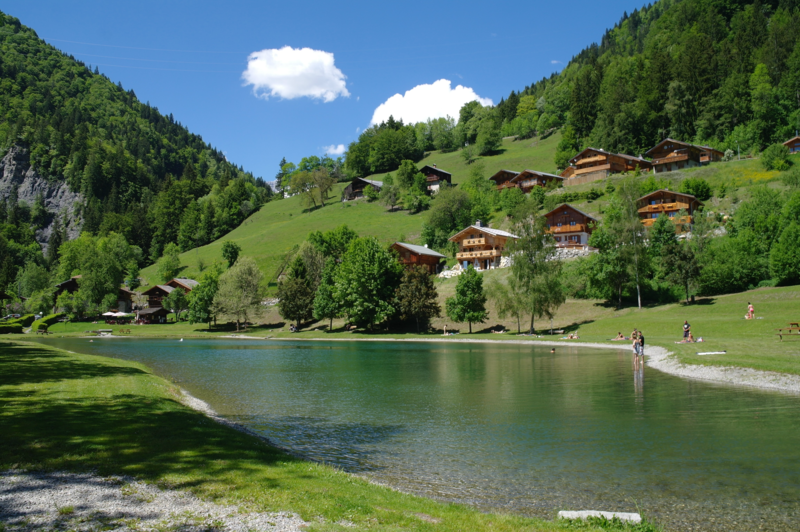 Flumet is situated on the Grandes Alpes road, it is touristic and ideal for summer walks and excursions. In the centre of the village a stretch of water has been turned into a popular area for swimming and relaxation, it is integrated into the Arrondine leisure area and offers sports facilities and children games. Activities available include hiking, mountain biking, fishing as well as traditional and authentic evening entertainment in summer. 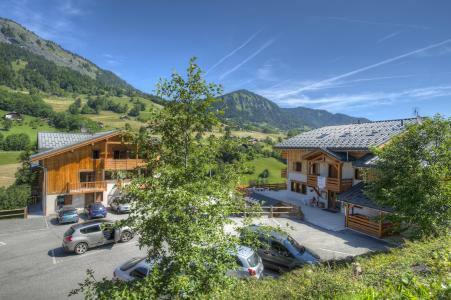 Book your accommodation in to Flumet resort, a few steps from your favourite activity.